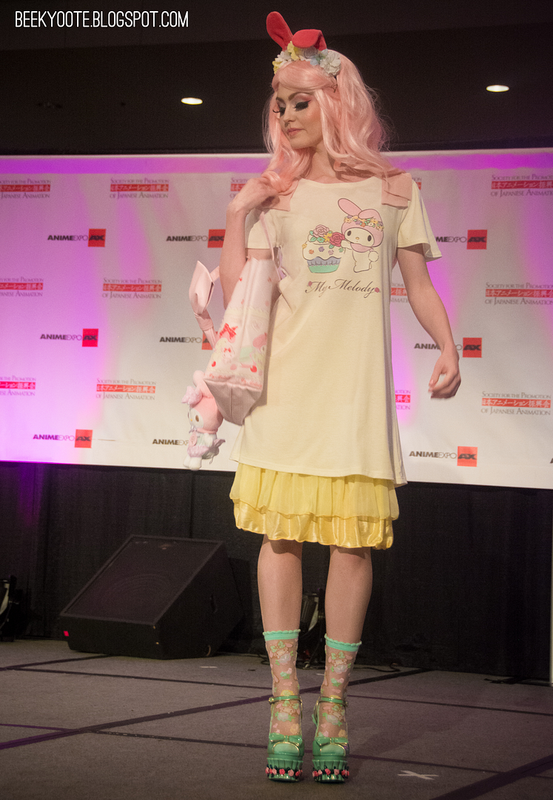 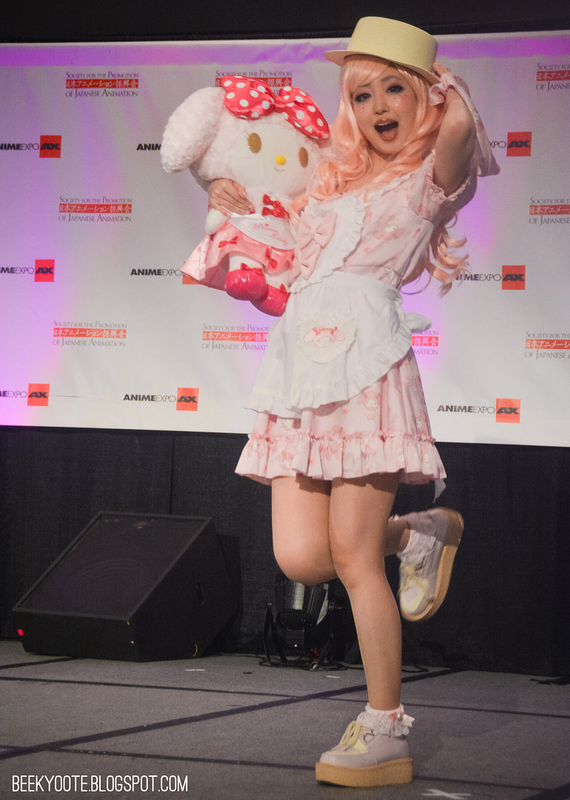 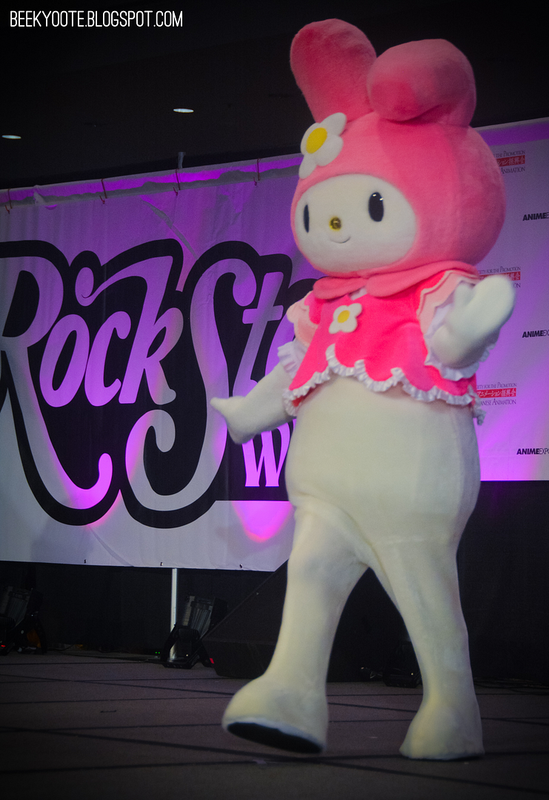 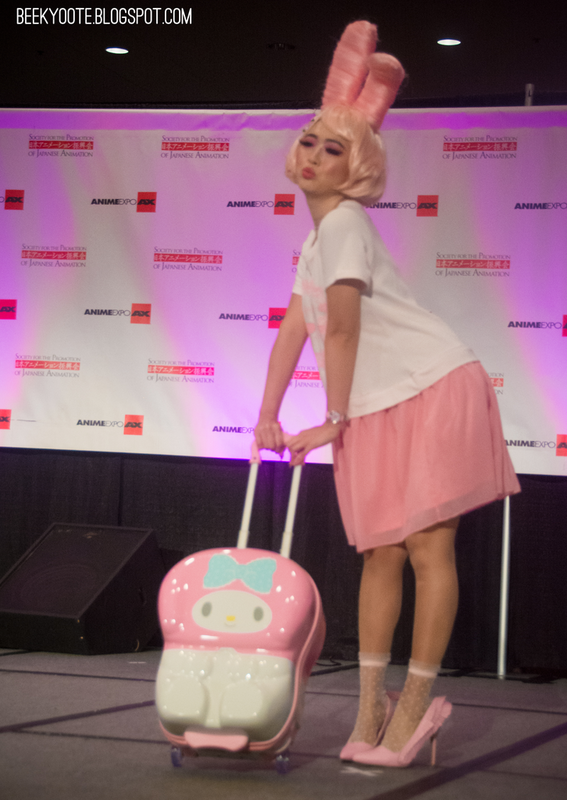 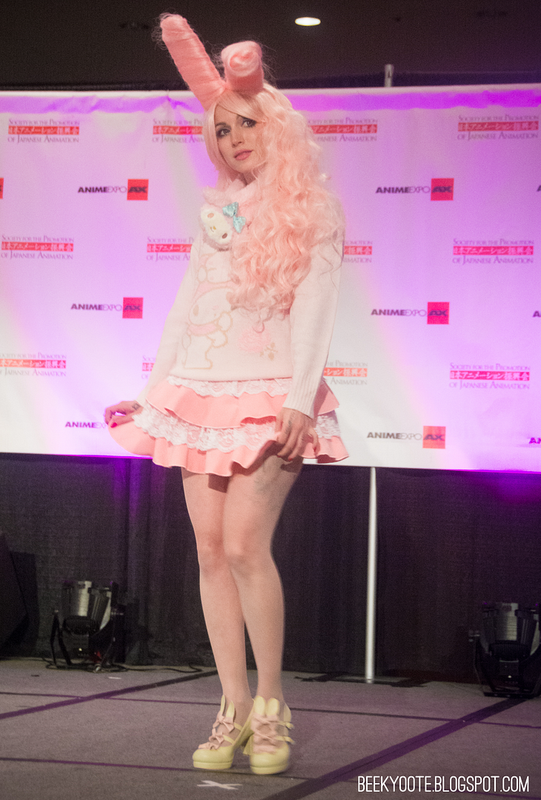 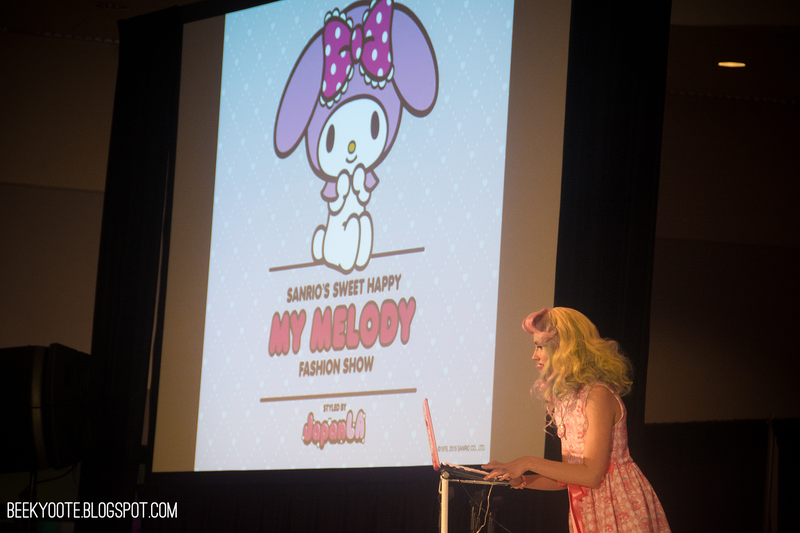 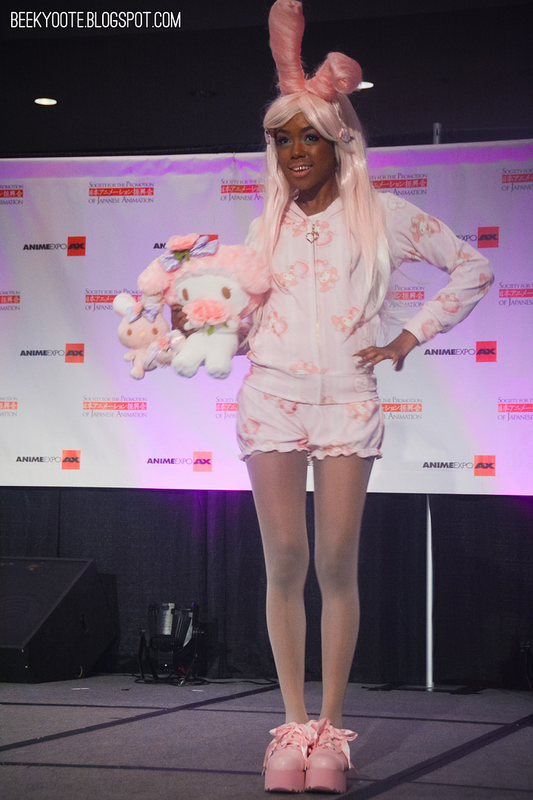 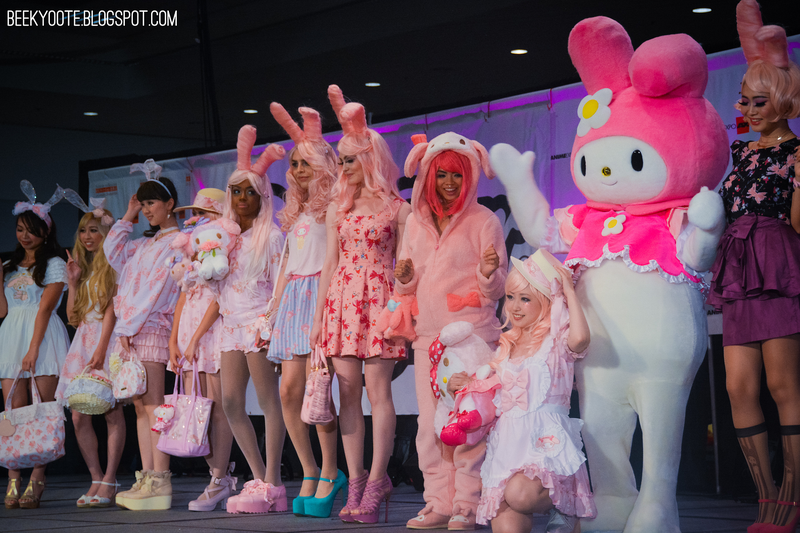 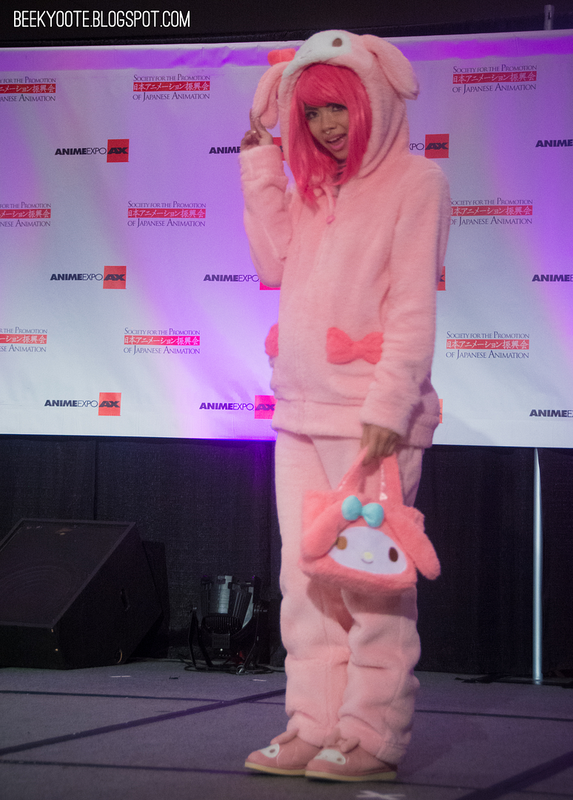 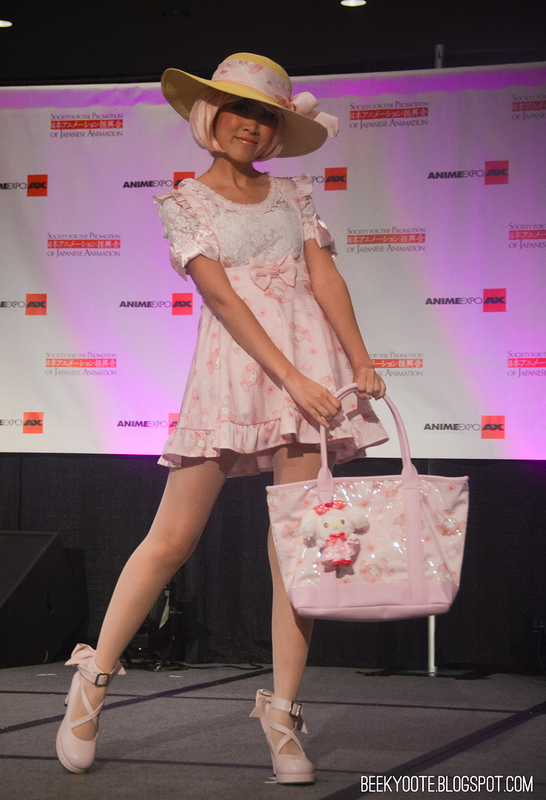 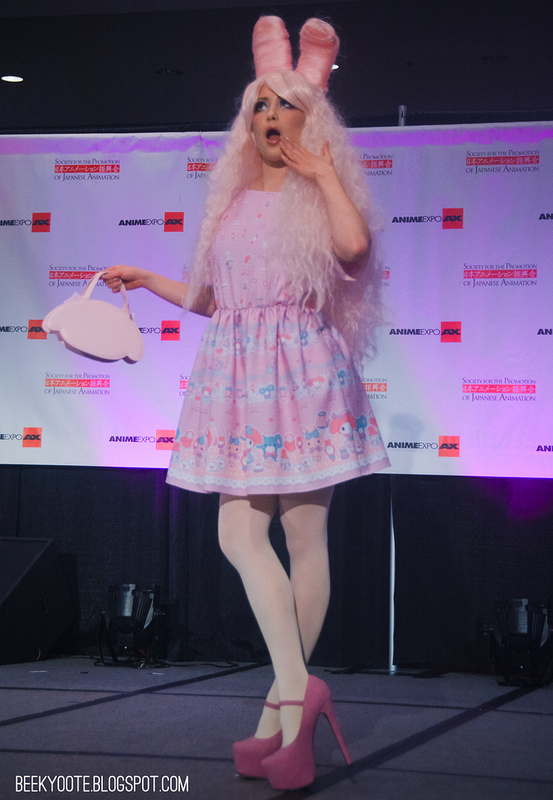 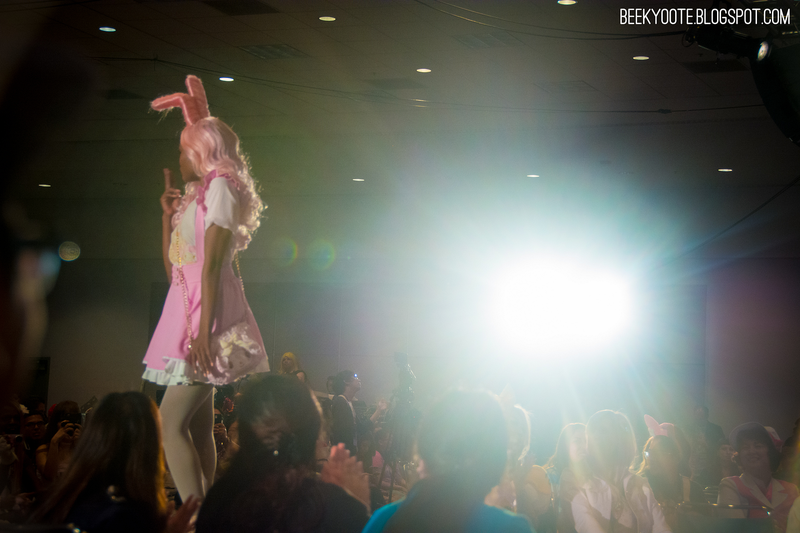 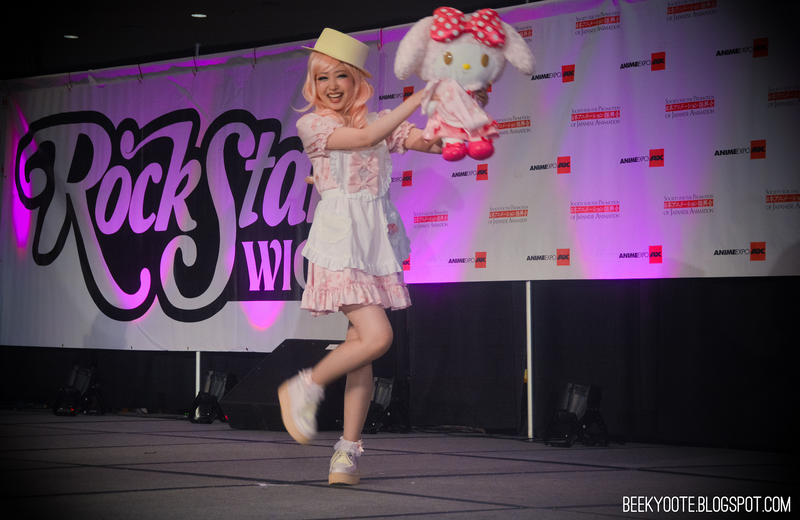 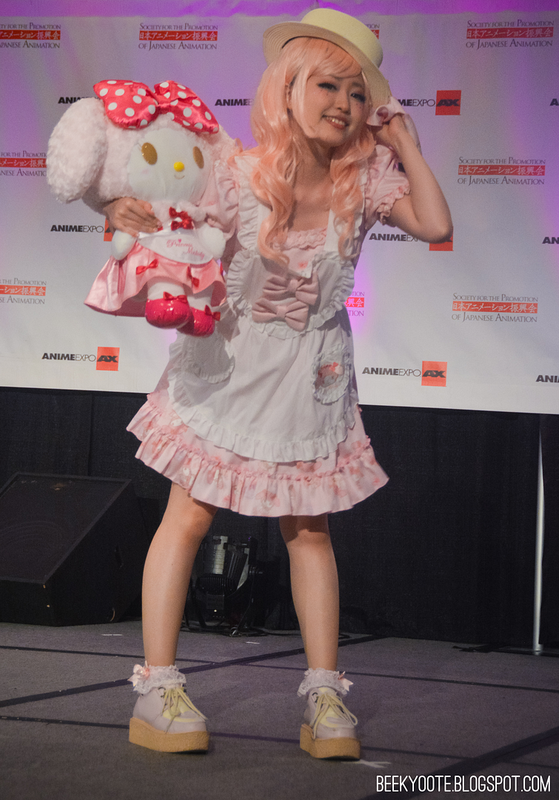 During Anime Expo this year, My Melody celebrated her 40th anniversary by having her first appearance on run runway in the US called "Sanrio's Sweet Happy Melody Fashion Show". 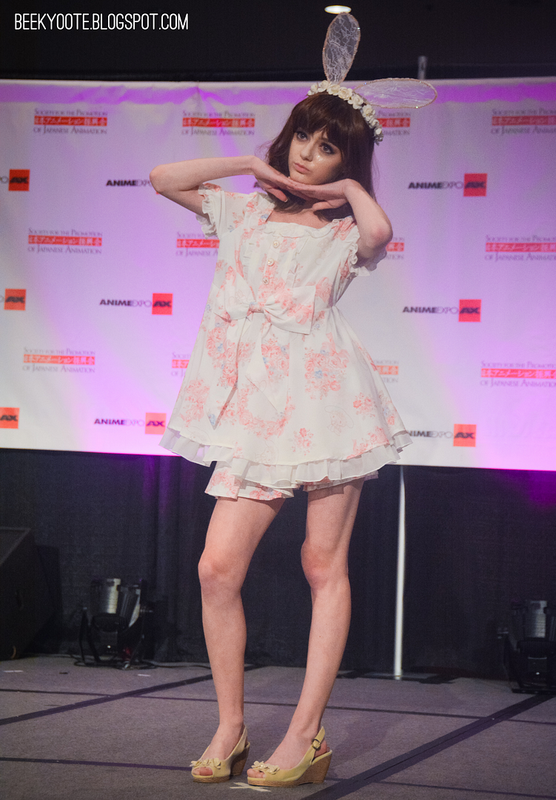 Check out my pictures! 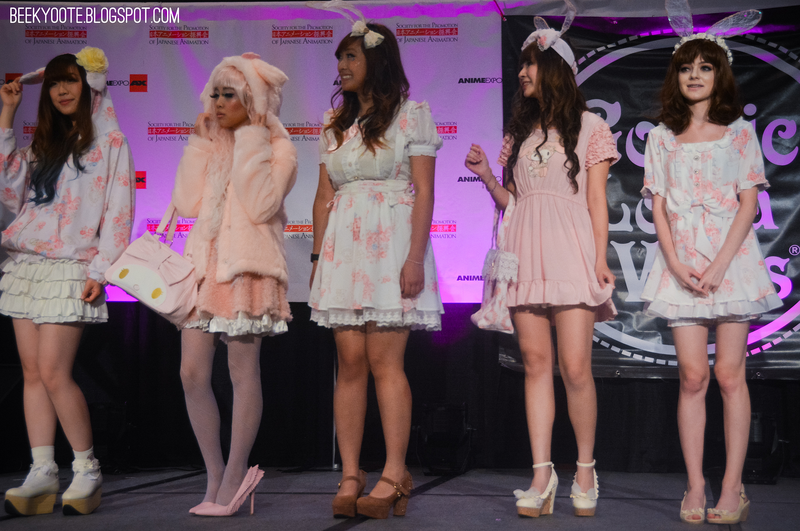 This was a collaboration with JapanLa, the brand that opened the fashion show as seen in my post. 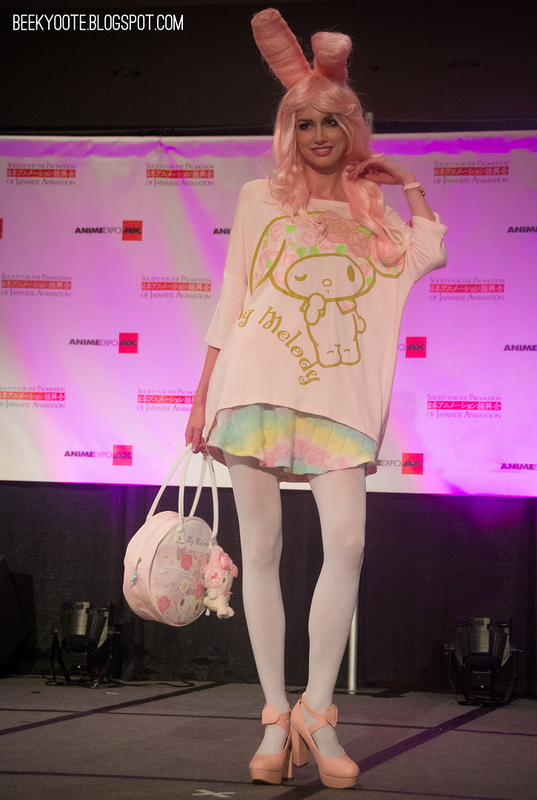 Kimura U also comes back on stage to model for the line! 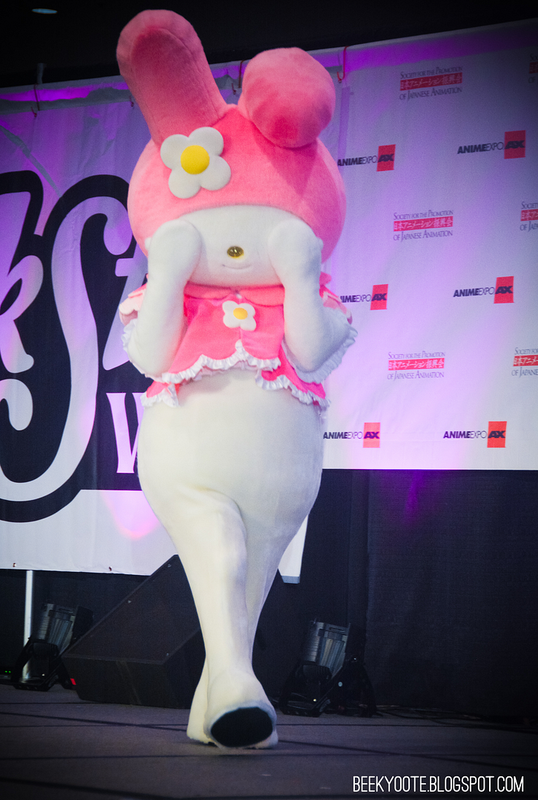 Once again, I have made an official report on the show in VKH-Press, make sure to watch out for it!